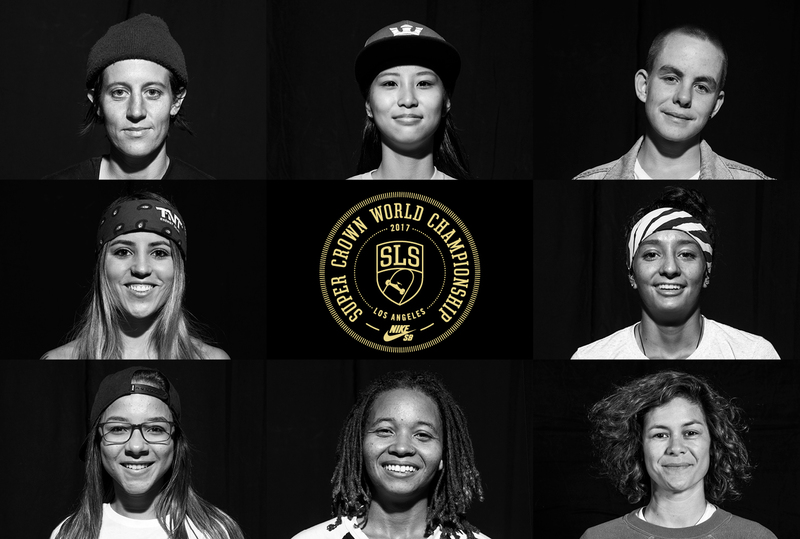 In less than three weeks, eight of the best female skaters in the world will be competing at the SLS Nike SB Women’s Super Crown World Championship in Los Angeles. With the biggest purse in female professional skateboarding on the line, this competition is certain to be fierce. Last year, Lacey Baker beat out the 2015 SLS Women’s Champion Leticia Bufoni for first place. Who will come out on top in 2017? Aori Nishimura is definitely someone to look out for this year as she has been hot on the Womens contest circuit this year and Leticia will be looking for a come back win. You can watch this years LIVE stream of the SLS Women’s Super Crown World Championship on the ETN app Free on September 15.